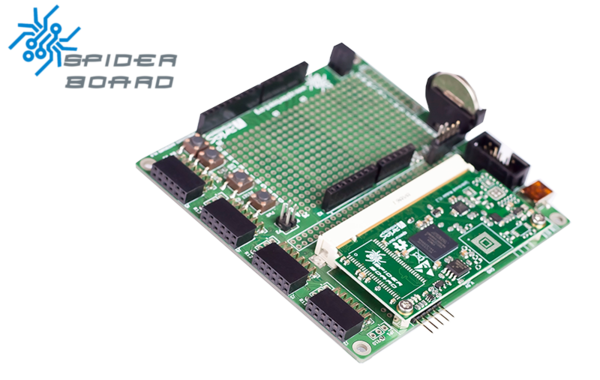 The Spiderboard project offers hardware and software with free licenses based on Intel PSG (former Altera®) MAX®10 FPGAs. Main advantages of the MAX®10 devices SpiderSoM are i.e. This page was last edited on 17 September 2018, at 17:15.